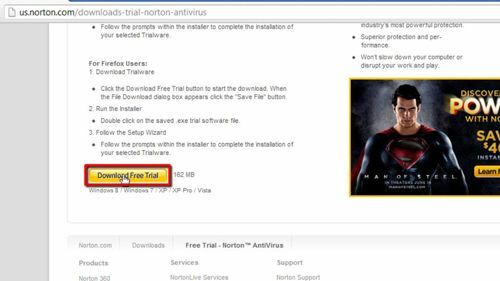 First, go to “us.norton.com/downloads-trial-norton-antivirus”, scroll to the bottom of the page and click “Download Free Trial”. This file is 162 MB, so it may take a few minutes to download depending on your connection speed. 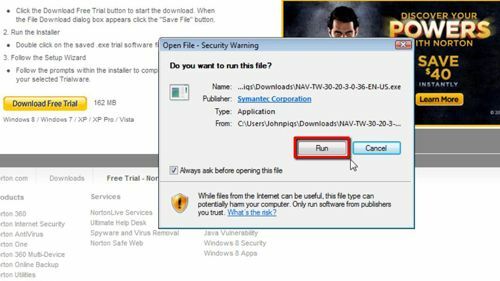 Click the file that appears at the bottom of the page on the Downloads bar, then click “Run”, followed by “Yes” if the User Account Control window appears. Now click “Agree and Install” and the program will begin installing. Once the setup is complete, click “Explore” and you’ll begin your 30 day Norton Antivirus trial. It’s really that simply, you can now open the program and you are good to go. You now know how to get a free Norton antivirus trial.